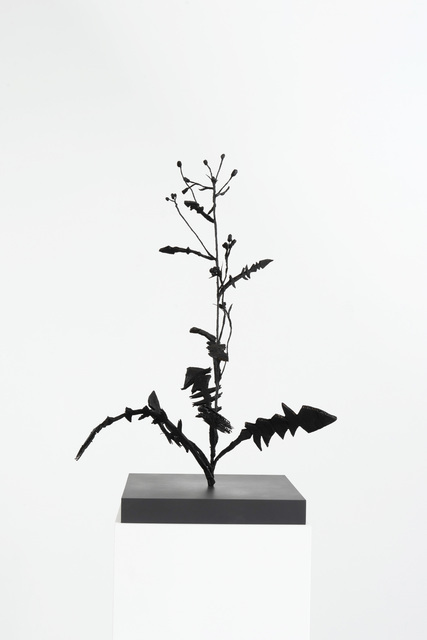 Canning presents new sculpture, paintings and works on paper. 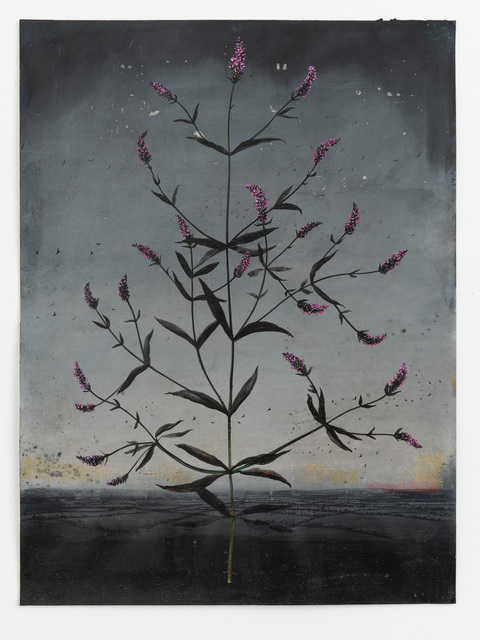 In his second solo show at Oliver Sears Gallery, Canning presents new sculpture, paintings and works on paper which address ideas about the creative process, the lineage of ideas, what it is to make an image of something that already exists in the world and the significance which attaches to the manipulation of simple materials. 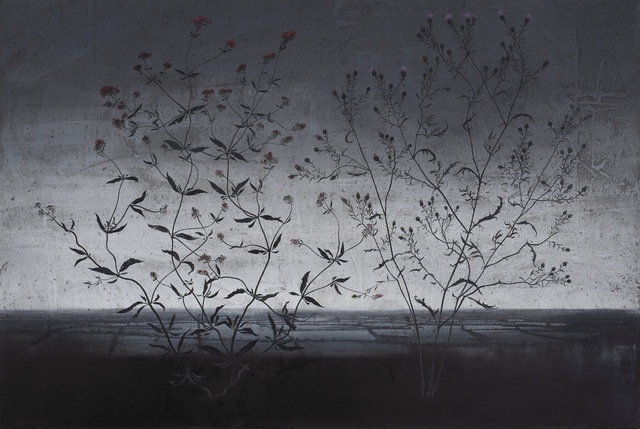 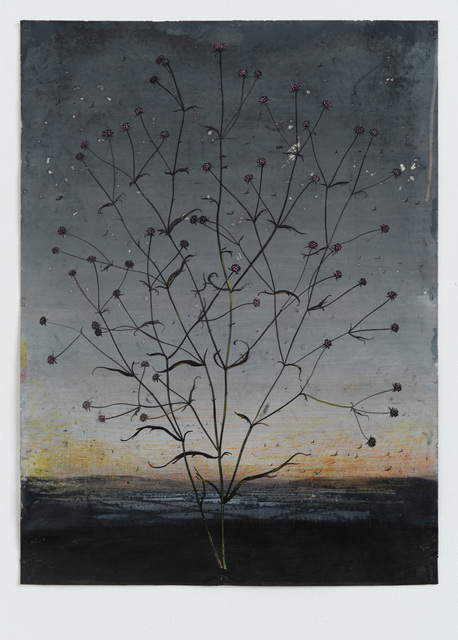 Fascinated by the idea of light as an agent for transformation, with the solitary, private nature of creative endeavour, and with a profound sense of connection with the landscape of County Limerick where he lives and works, Canning has made a group of new sculptures, paintings on paper and two large works on canvas. 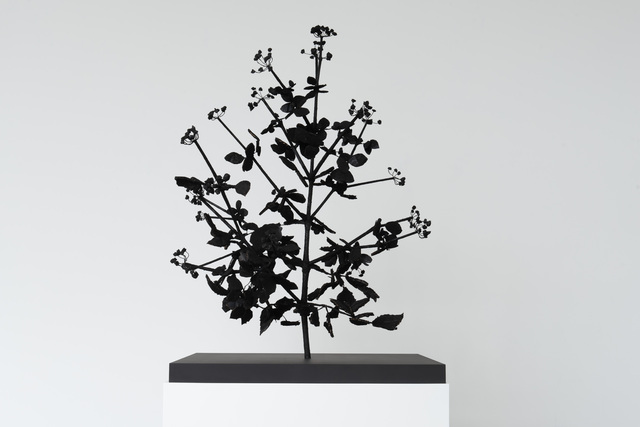 Central to the exhibition are four sculptures, made from mundane materials such as cardboard, wire, glue, soot and plastic packaging. 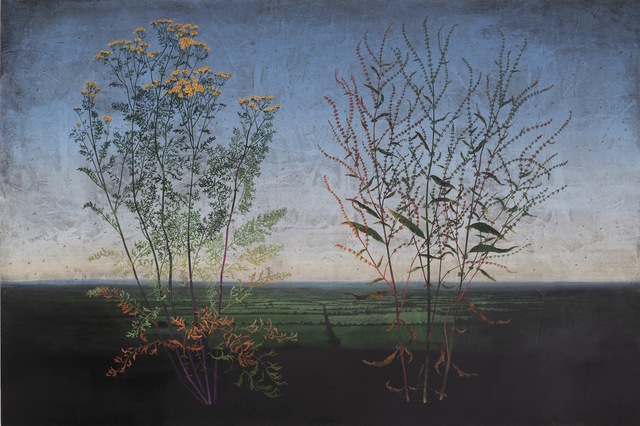 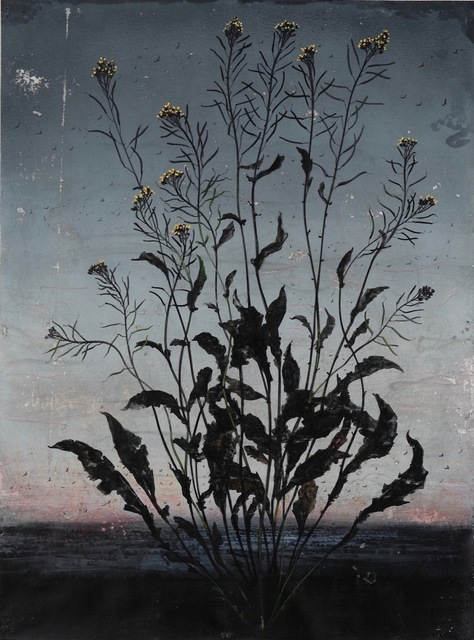 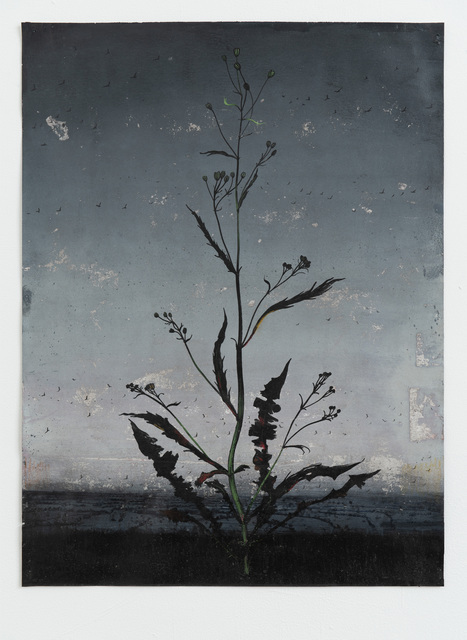 Connecting to the heritage of Arte Povera practices which have informed his approach to studio activities, these works are faithful life-size recreations of specific common weeds which have a short lifespan. 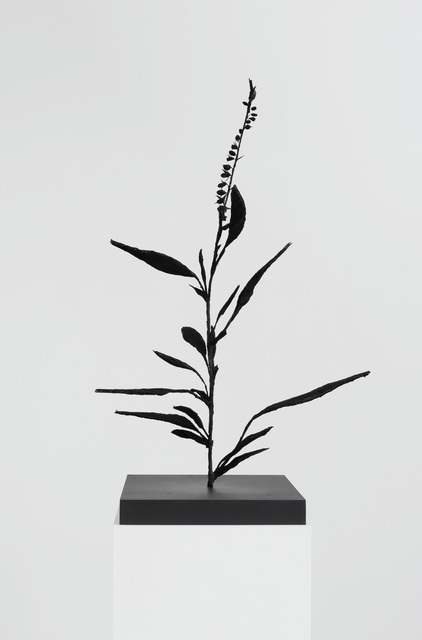 These sculptures raise questions about the longevity of art compared with life itself, the durability of the material facts of these sculptural objects notwithstanding. 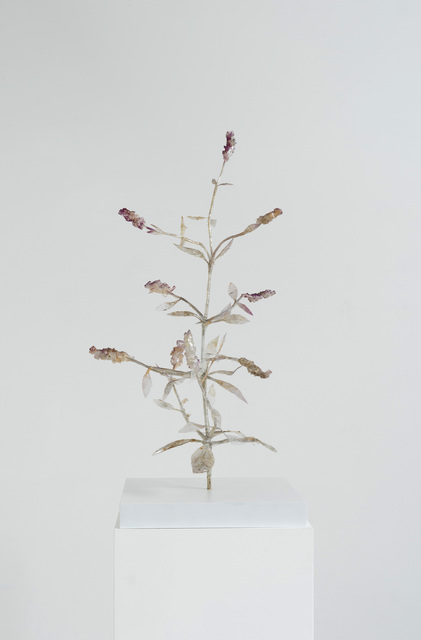 The Ransom Sculptures were developed from the fantasy that each sculpture, each hostage, would be destroyed at the end of the exhibition, addressing ideas related to creativity, potentiality and threat. 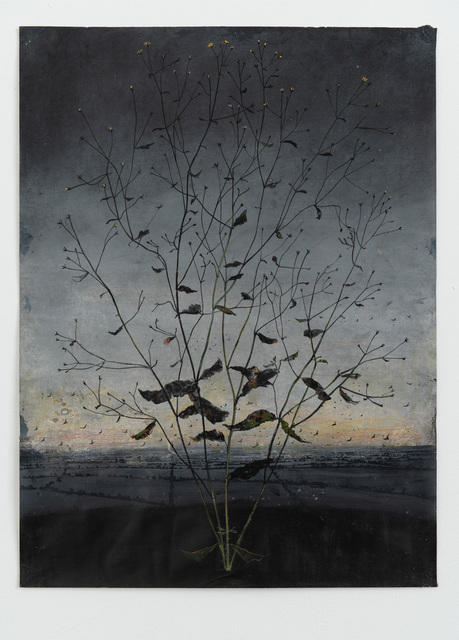 Captivated by the ways in which ideas and tropes pass down through and across the heritages of European cultures, Canning references Samuel Beckett’s 1982 play for television - Nacht und Traume - which takes its name from and incorporates Franz Schubert’s 1825 Lied D.827 of the same title. 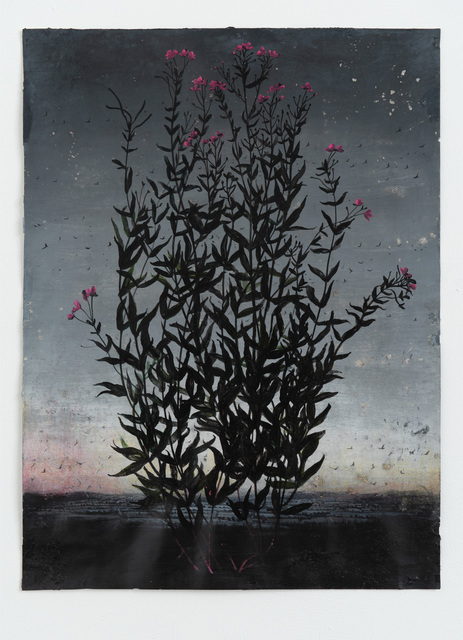 Canning’s largest painting in the exhibition adopts this title also, deploys many of the visual dynamics of Beckett’s teleplay and shares something of the tragic-romantic mood of Schubert’s deeply haunting song.